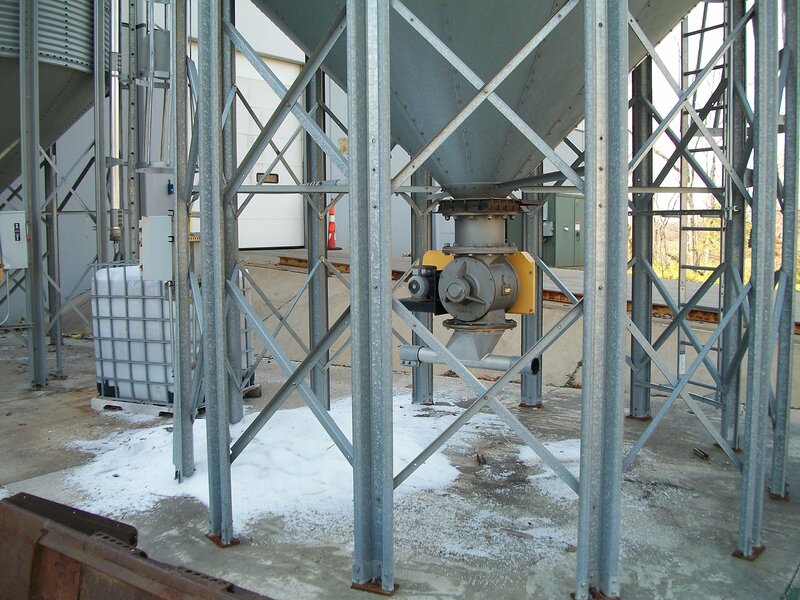 The IMCS Supermix is a high volume, low-cost batch mixer designed to give a homogeneous mix of most dry materials in a short mix time. 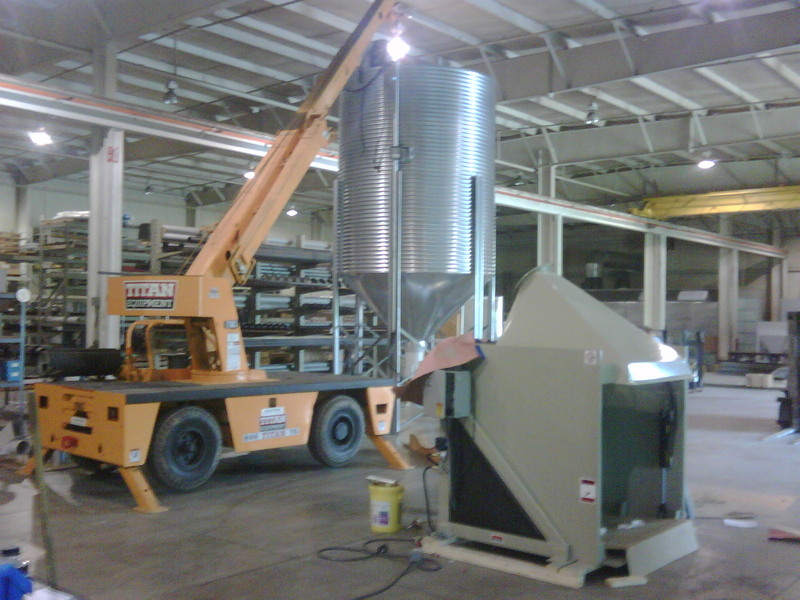 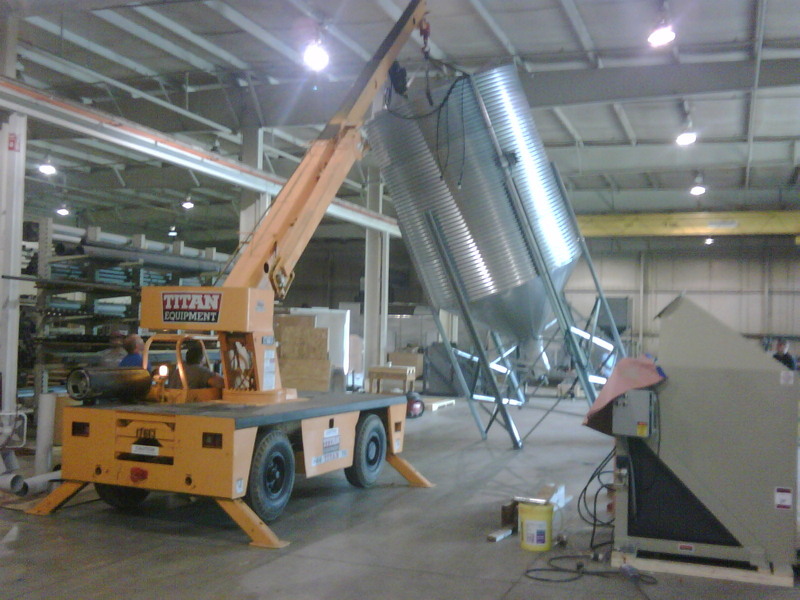 The supermix can be charged by an auger, blower, vacuum system or bottom feed chute. 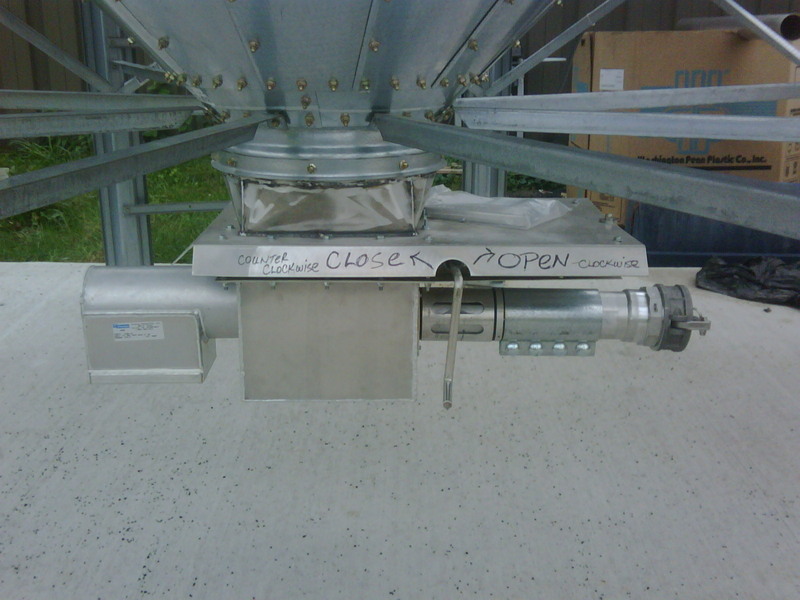 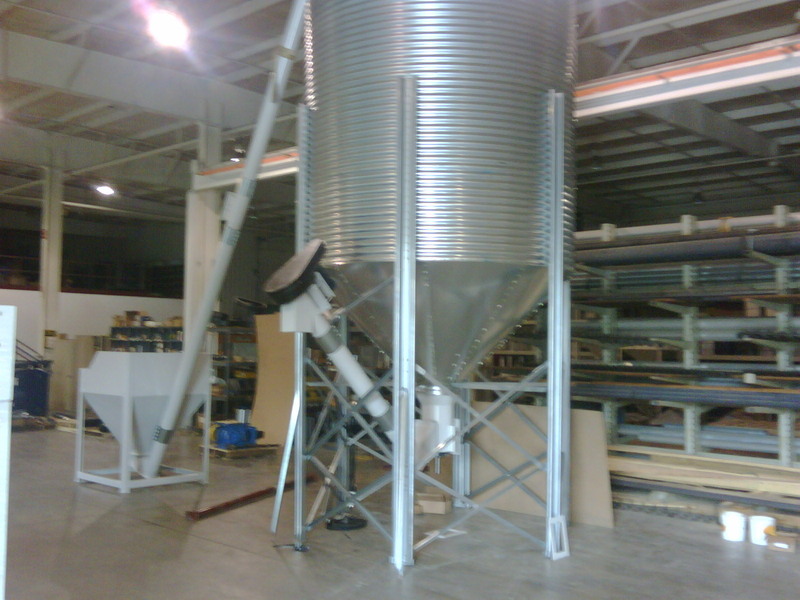 The supermix can discharge by auger, vacuum, blower or gravity discharge into a container with the use of extended legs. 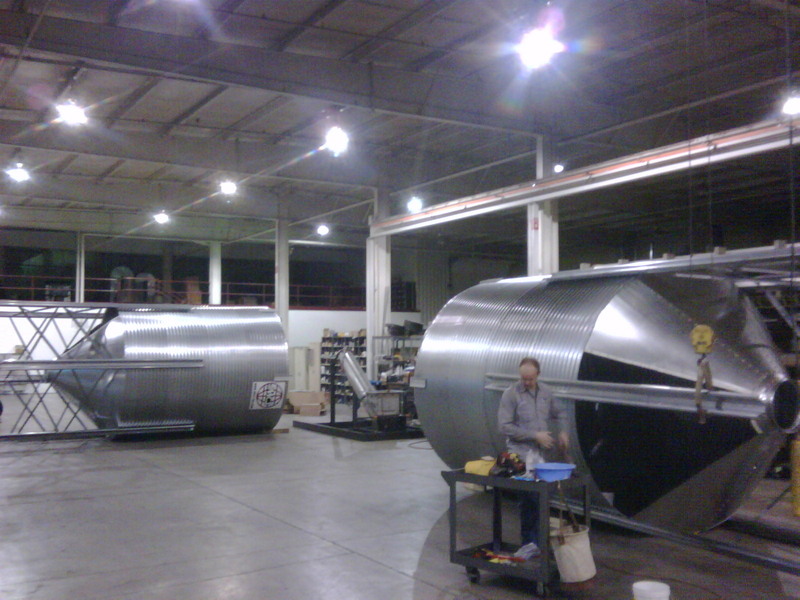 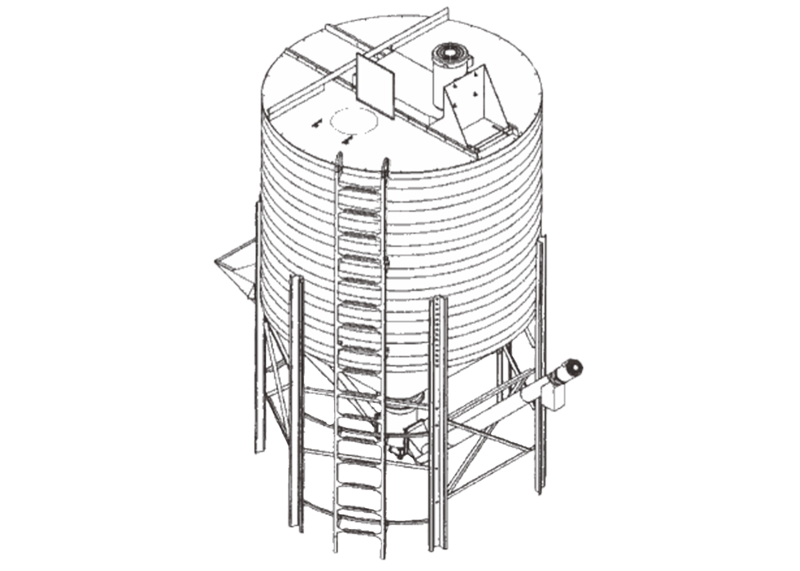 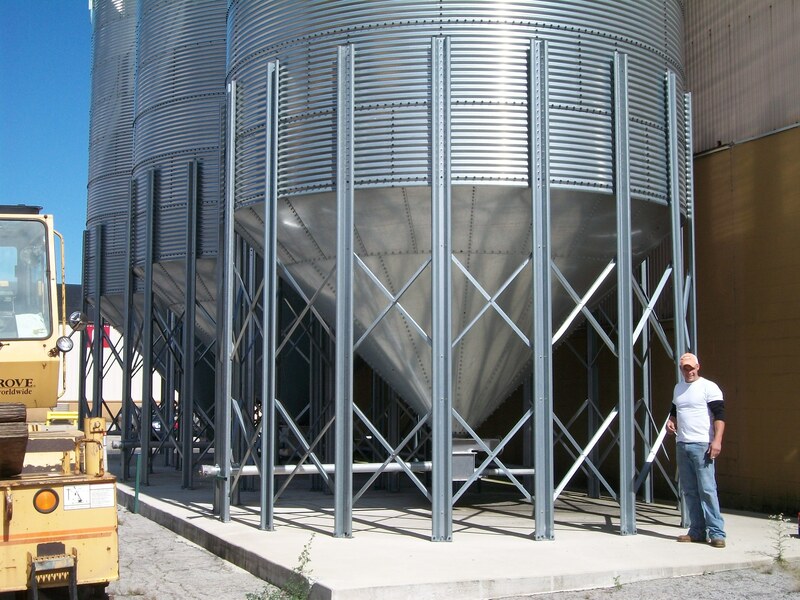 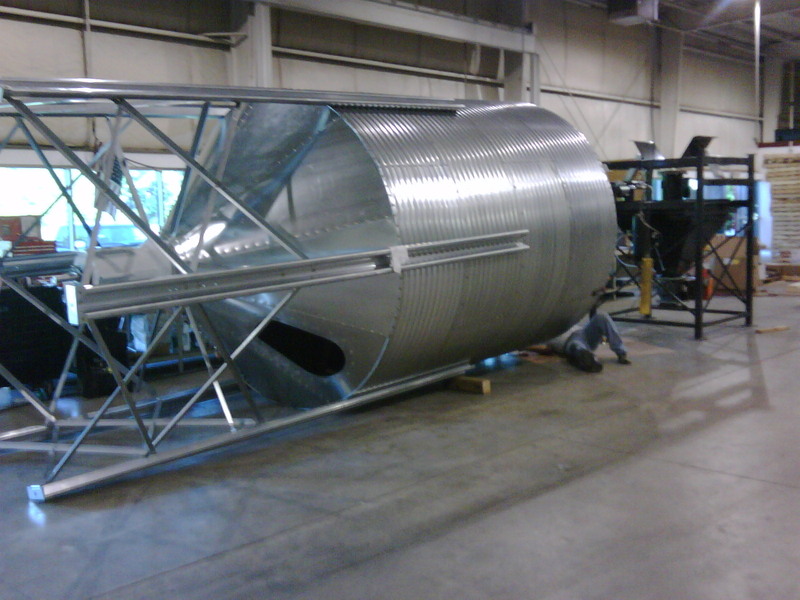 The supermix can be constructed from aluminum, stainless steel, carbon steel or galvanized steel.